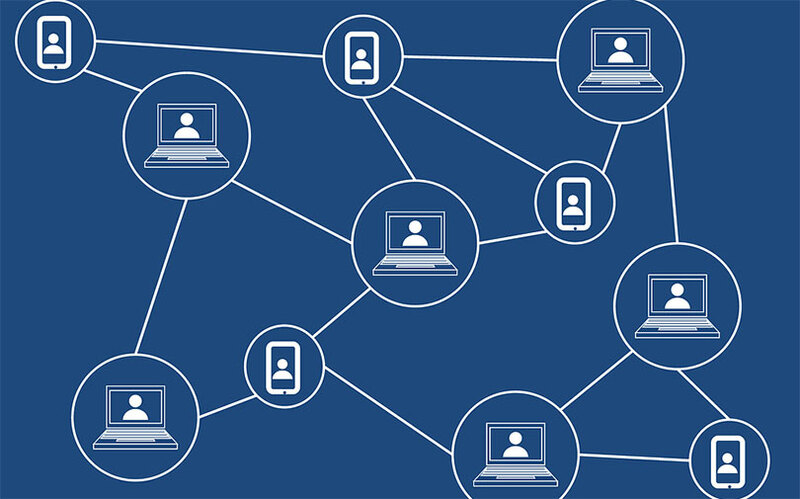 Indian peer-to-peer lending startups are considering a private blockchain to facilitate sharing of information as a risk-mitigation strategy, and to identify fraudulent loan applications. The Economic Times reported that P2P companies, including larger players like Faircent, as well as new startups, such as IndiamoneyMart, PaisaDukaan and OMLP2P, are looking to pool in money to create a private hyperledger. The companies may have already applied for a NBFC P2P licence from banking regulator, the Reserve Bank of India. “We are building a multi-tenant infrastructure using blockchain, which will be used to implement the business rules like credit assessment and bring in models using smart contracts,” Faircent founder Rajat Gandhi was quoted by the financial daily. “Further, this will also help us scale up our services, globally, and bring in more credibility since all transactions will be immutable.” The company is believed to have kept aside $1 million for the blockchain platform, and expects return on the investment once business picks up. Rajiv Ranjan, founder of BigWin Infotech, a P2P lending startup, which runs Paisadukan, also told ET that the company was interested in the private chain as it will ensure customers or loan seekers do not end up taking multiple loans from multiple platforms and then default on them. This, Rajan said, could “cause serious trouble for the lending sector”. “We are especially susceptible to such cases since our tech-based platforms have a shorter turnaround time and can help fraudsters take money from multiple lenders almost simultaneously,” Rajan was quoted as saying. The report also said that IndiamoneyMart, PaisaDukaan and OMLP2P have partnered to form a private chain and expects that this will attract more customers. “We are moving as of now with three players and, once things start rolling, I believe the bigger platforms could also eventually join us, the more the players the higher the efficiency of the platform will be,” Rajat Gupta, founder of IndiamoneyMart, was quoted as saying. The newspaper also cited industry insiders saying that P2P lending companies face severe challenges in managing loans as most customers have more than one lender. “Once we are on a blockchain platform, accessing customer data will be very simple, there cannot be any tampering of the data, thereby, increasing reliability and also maintain data security,” Surendra Jalan, founder of OMLP2P, was quoted as saying.